On October 15th, 2015 LD 652 goes into effect. 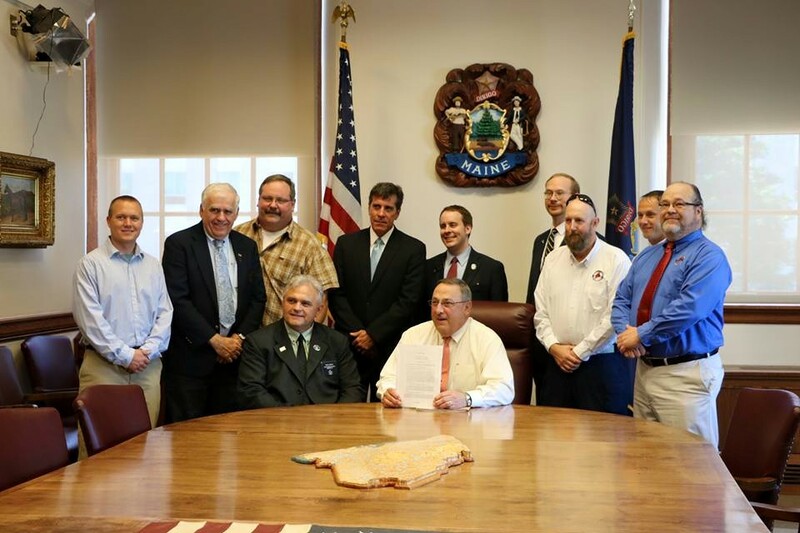 Governor Paul LePage signed the law on July 8th. This law allows that all residents of Maine who are not otherwise prohibited by law from possessing a firearm may carry concealed without obtaining a Concealed handgun Permit (CHP). The law still allows that those who travel outside of the state can obtain a permit so they will have the same reciprocity as is already in place outside of the state. The new law also permits that active military between the ages of 18-21 may carry a concealed firearm without going through the permitting process. There is additional information including the full text of the law available on the Maine State Police website.